Learn how to find and review the custom templates created for you during a HubSpot template setup. If you see design discrepancies between the original URL that you submitted and the templates that were created, you can submit a change request. Once you've finalized all your changes, you can create new pages with your templates. In the finder, click the folder with the naming convention CompanyName-Date Theme and review the templates in the subfolders. Click a template to open it. At the top, click the Preview dropdown menu and select Live preview with display options, or Preview without display options. In the left sidebar menu, navigate to Migrations. In the dialog box, enter the details of your request, then click Submit for review. A member of the team will look into your request and reply within 48 hours. 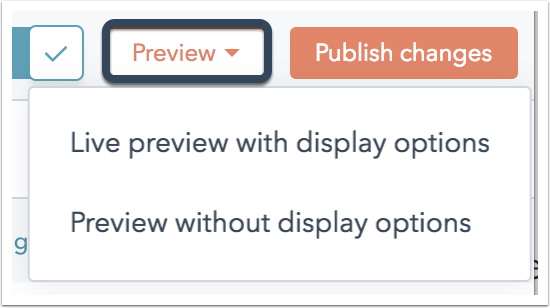 After you've finalized your template setup, you can start using your new templates in HubSpot. Learn how to create and edit pages in HubSpot. 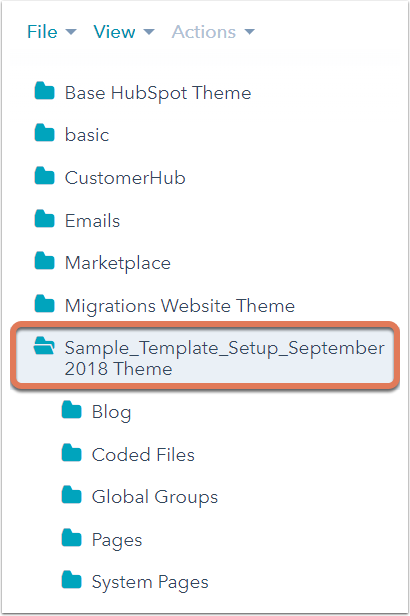 Replace templates on any existing HubSpot pages using the swap template feature. Review your blog settings to set up your blog preferences, publish your blog subscription emails, and set up social settings.